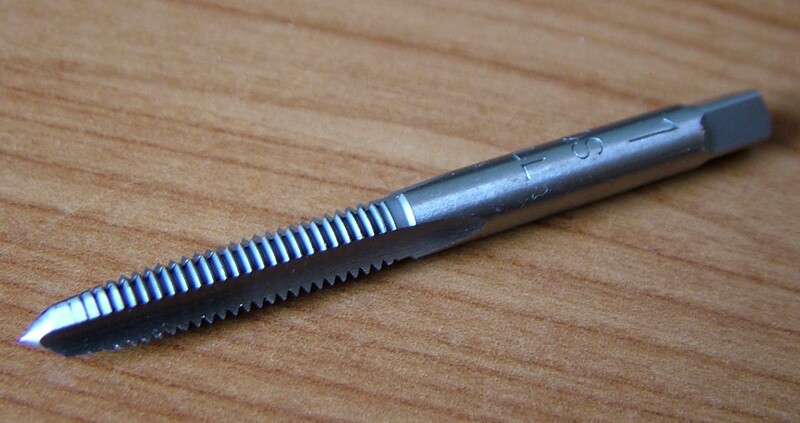 This page lists our taps that match model engine glow plug threads. These taps are suitable for model engineers manufacturing their own cylinder heads or adding a second plug to an existing head. 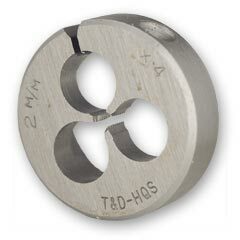 Other thread forms also available including metric fine, UNC, UNF, BSF, BSW, BSP, NPT, Model Engineer - please e mail us with your requirements.